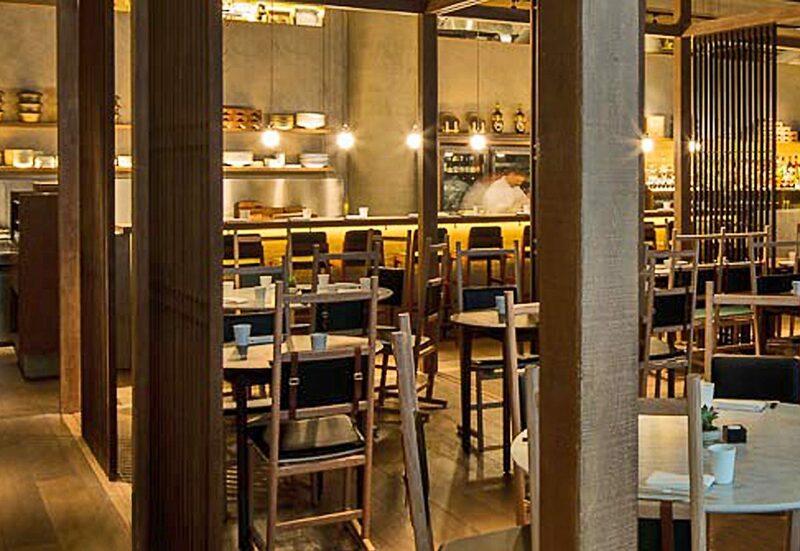 As part of Clerkenwell Design Week, Erika Lanselle, senior associate of Neri and Hu, will talk about their design of Sosharu, Atherton’s new Japanese Izakaya-style restaurant and bar within Clerkenwell’s Turnmill Building. With interiors inspired by Japanese Minka houses, Erika will speak about the feature timber structure, the ‘perimeter of intrigue’ and why Clayworks Clay Plasters were used to finish the walls. For more information on the talk click here.